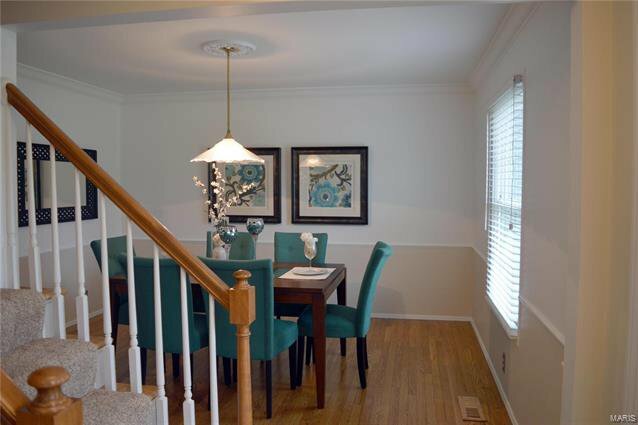 $10,100 price reduction, we are ready to sell! 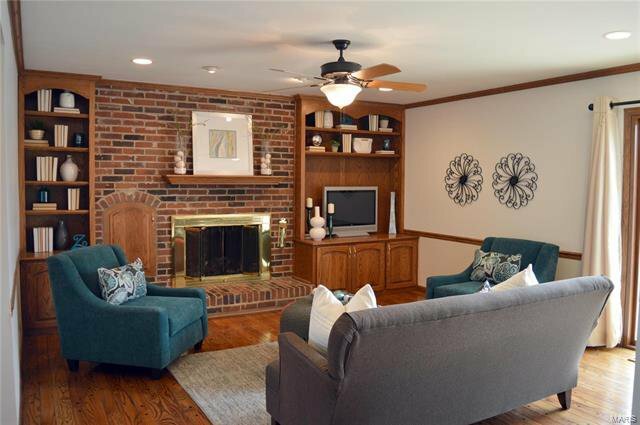 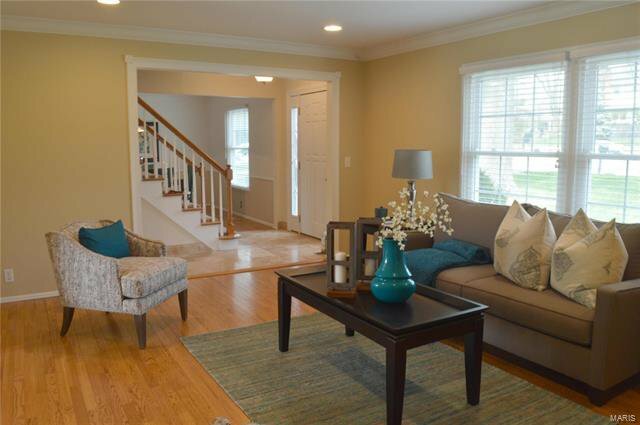 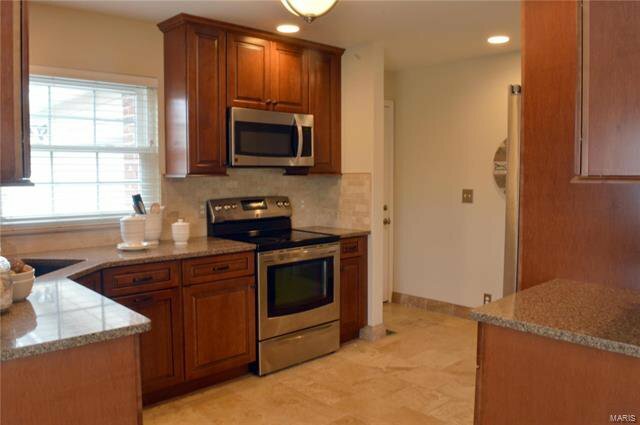 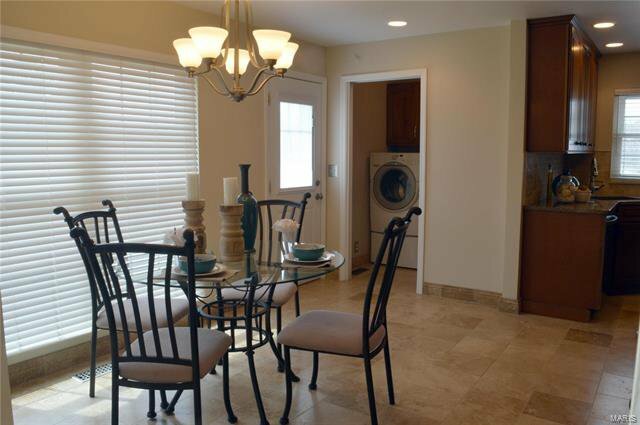 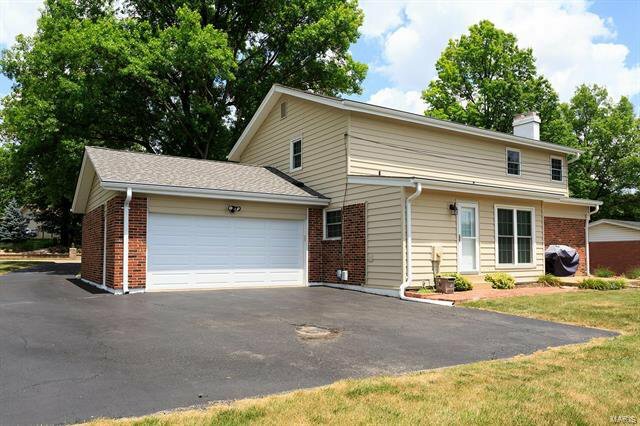 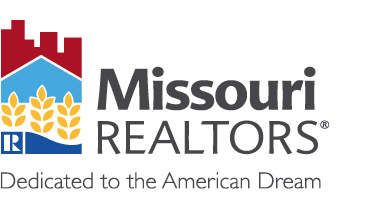 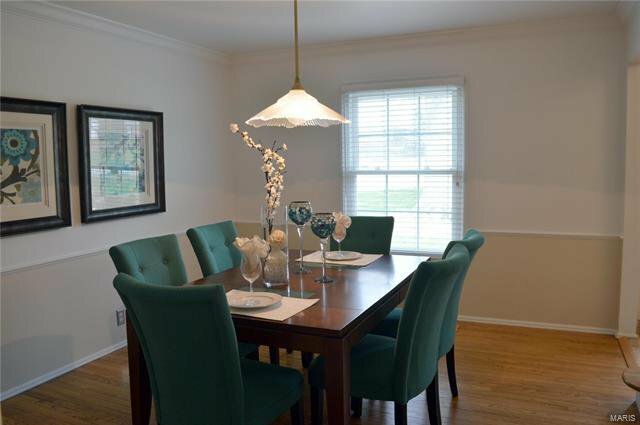 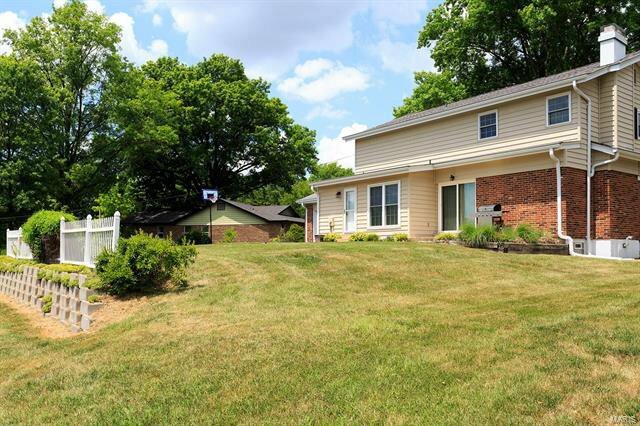 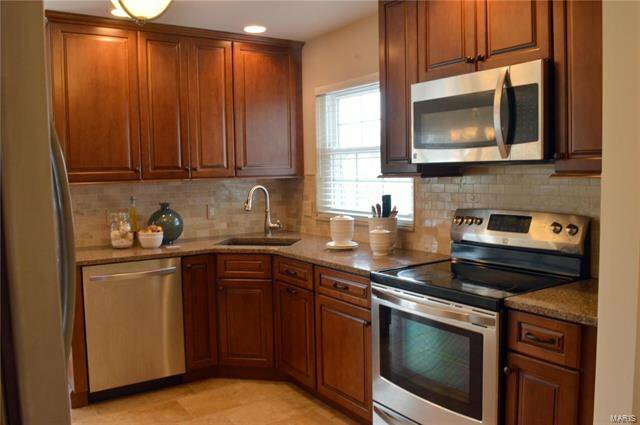 Updated 4 bed 2.5 bath home is move-in ready!This home will be sure to impress all who enter. 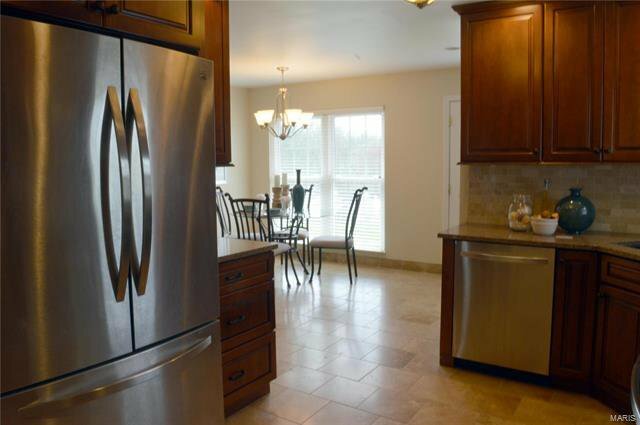 Amazing brand new kitchen (2015) boasting glazed maple cabinets, quartz counter tops, stainless steel appliances and tile floor. 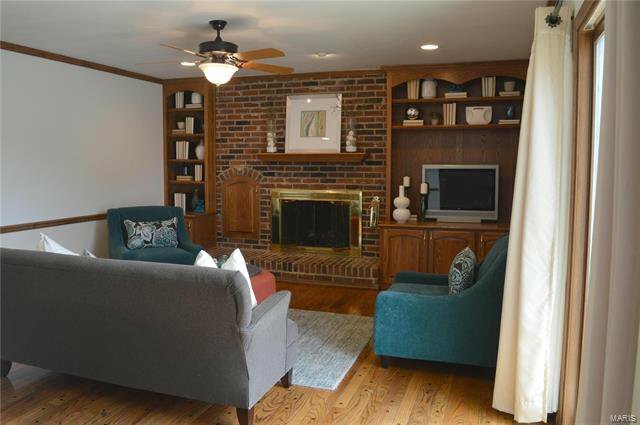 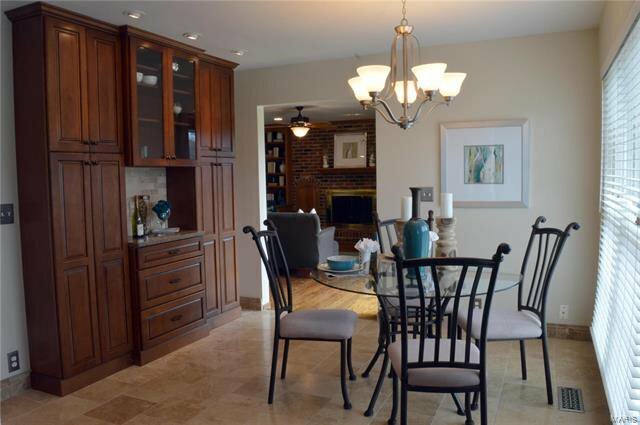 Breakfast room has beautiful glazed maple cabinetry with tile accents & recessed lighting.The family room has gas fireplaces with built in bookshelves & hardwood flooring. 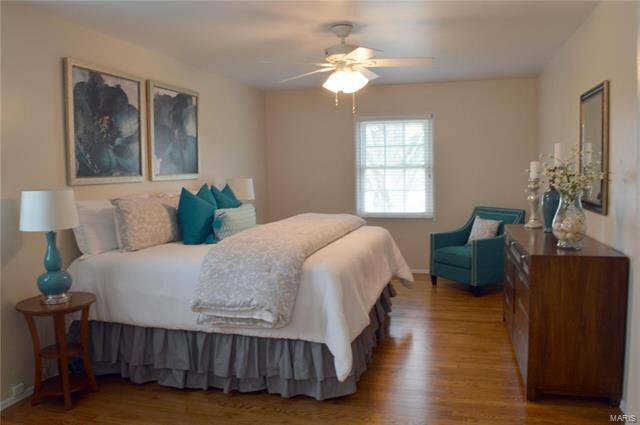 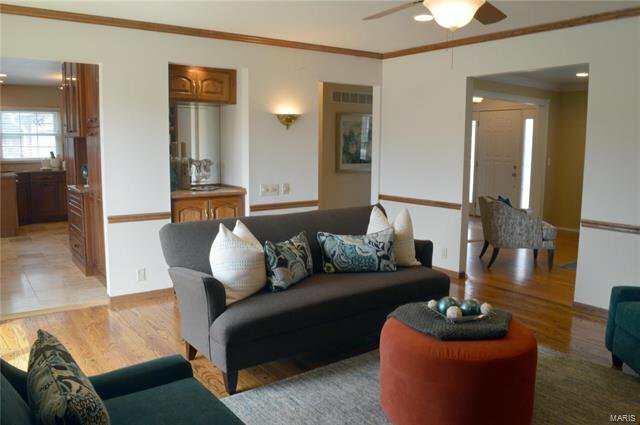 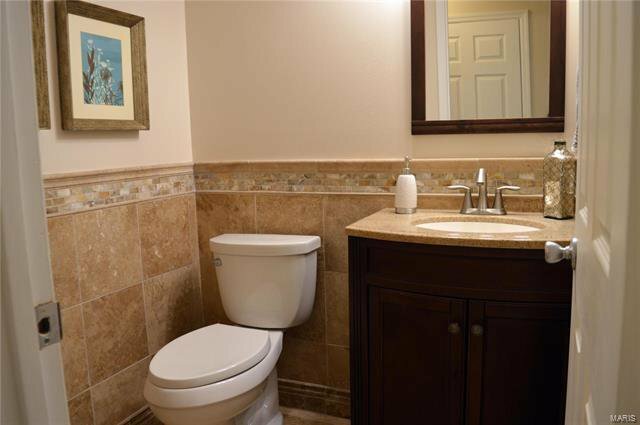 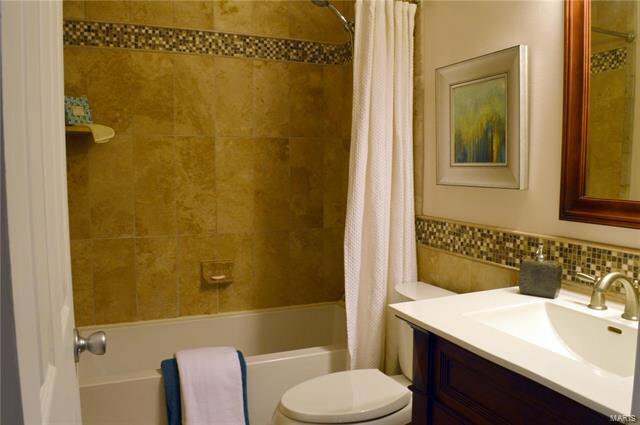 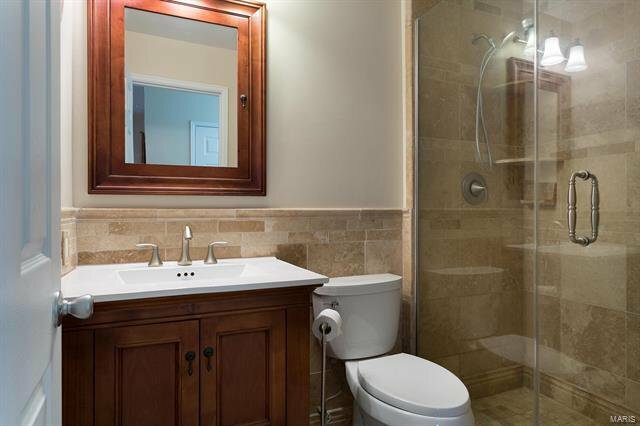 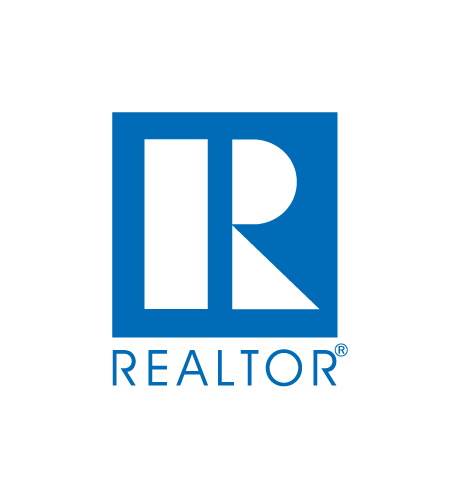 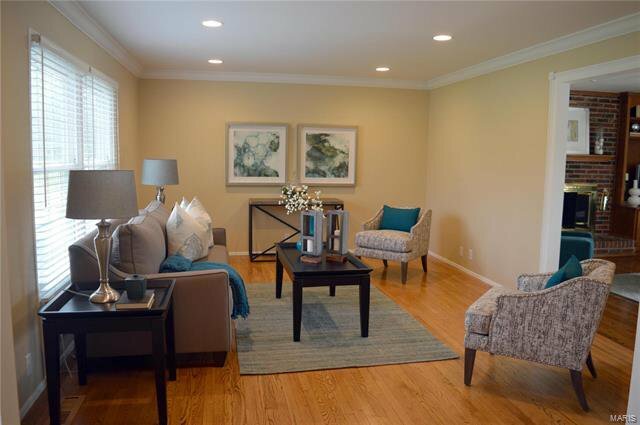 Upstairs you will find the master suite with refinished hardwood flooring, walk in closet and updated bath with glazed maple vanity and frame-less glass shower enclosure. 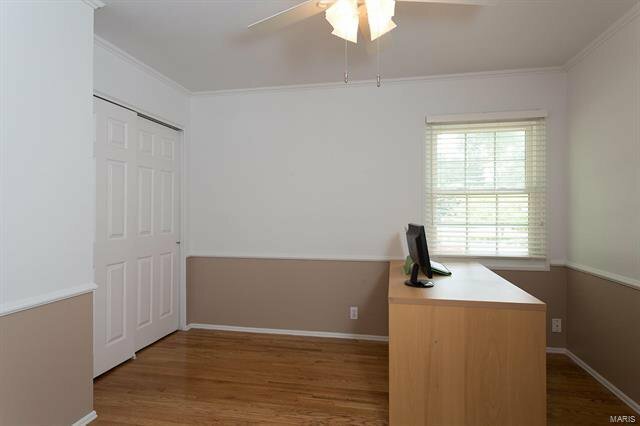 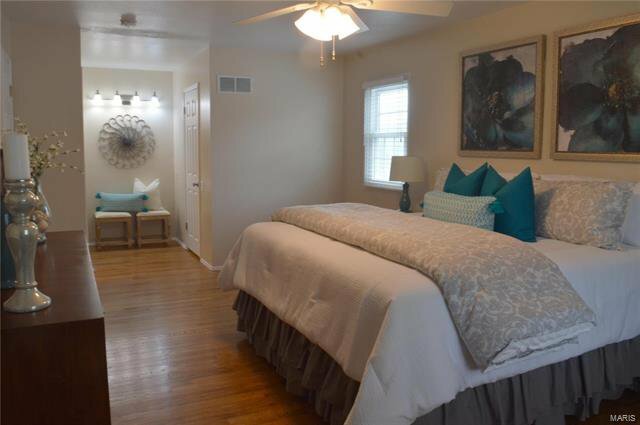 3 additional bedrooms upstairs all feature hardwood flooring & ceiling fans and another fully updated bathroom. 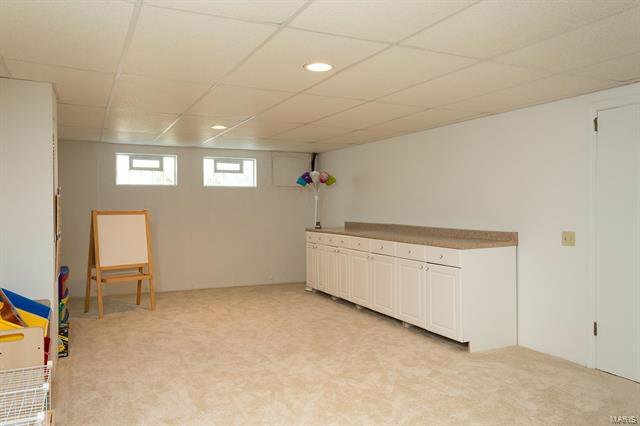 LL is partially finished perfect for family room and space for a Rec room with new carpet(2018). 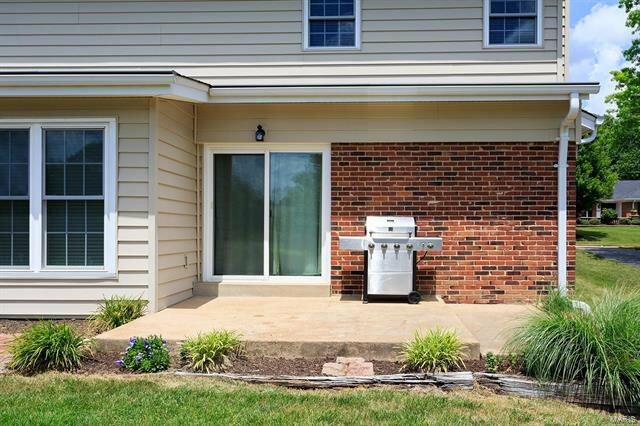 Enjoy a good cup of coffee or BBQ outside on the patio with the family & friends. 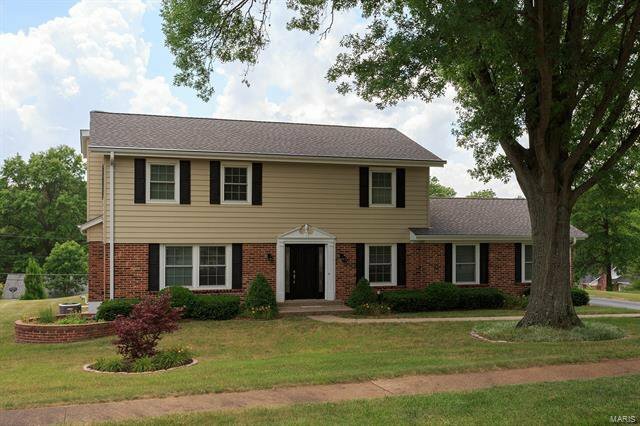 Other features include newer roof, gutters, siding, soffits, fascia and Windows all in 2010.